"Change your mind. Change your life." Hailing from Detroit, Michigan, Denita left her Midwest roots in 2013 for her dreams in NYC. With her energetic charm and unparalleled drive, she hustled her way from restaurant management and straight to SOUL. With a start as cleaning staff to a position at the front desk as a key-holder, she is now fulfilling her goal, honored to be on the podium to help inspire others to push for their dreams. Denita’s class is driven by hard bass lines and SOULful bombs that make you want to dance and push to create the life you wish to strive for. 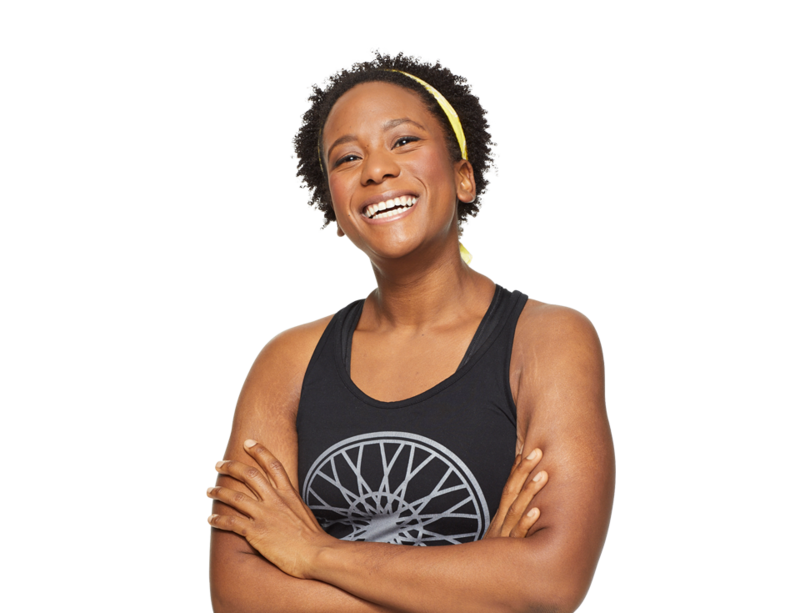 Hello @soulcycle NYC I’ve been back for a week and I want to see you! 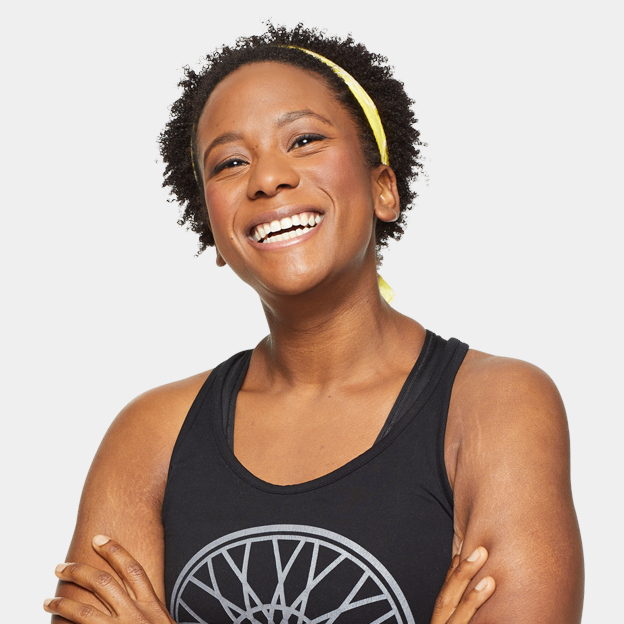 Hello @SoulCycle come ride with me at 4:30, I have a lot of feelings to sweat out! 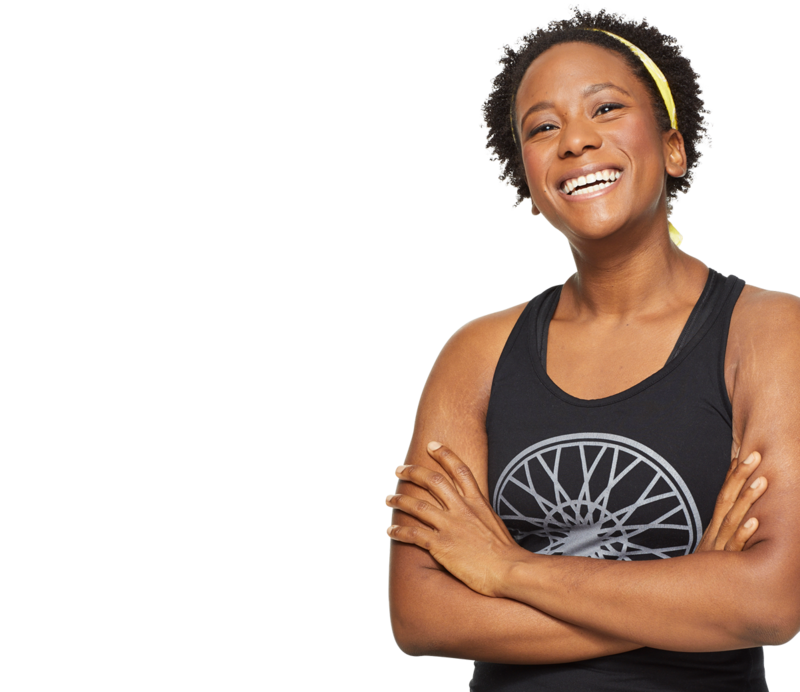 4 chances to ride with me before I take some time off @soulcycle! Full week ahead @SoulCycle 🦃🦃 Starting the pre-Thanksgiving party today at 4:30! Philadelphia rider CASSANDRA STECKER formed a special bond with instructor DENITA, and is now chasing major new goals on the bike. Read her inspiring story, ahead.